“So, what does a Cassie Burton kick-boxing session consist of?” I sidled up next to her as she leant over a cabinet in the corner of the room fiddling with a stereo system. She shot me a quick look and then returned her attention to the iPod in her hands. A heavy bass line with thumping drumbeat and a screaming vocalist suddenly belted out through hidden speakers. The music was angry and frenzied, no doubt setting the pace for a tough workout to help Cassie battle her inner demons. Keeping a straight face, I stroked a gentle trail over her jaw, along the exposed flesh of her shoulder. “Yes please,” I murmured, my voice seductively dropping an octave. Secretly elated by the way she seemed to lean unconsciously into my touch, I traced my fingers along her face again. She felt warm, her skin silky soft and inviting. I suddenly wanted more, needed to know if her skin felt that smooth all over. Stepping closer, I swallowed deeply and trailed my fingertips down her neck and along her collarbone. A heavy exhalation had me snapping my attention to Cassie’s face. She’d closed her eyes, her head tilted in a way that indicated pleasure. Did she feel what I felt? I took a tentative step, edging closer until there was barely any space between our bodies. I could feel her warmth through my clothing, further tantalising my need to give more, and to take more. My body ignited into a furnace of lust and desire, heated from Cassie’s presence and the need to touch her. 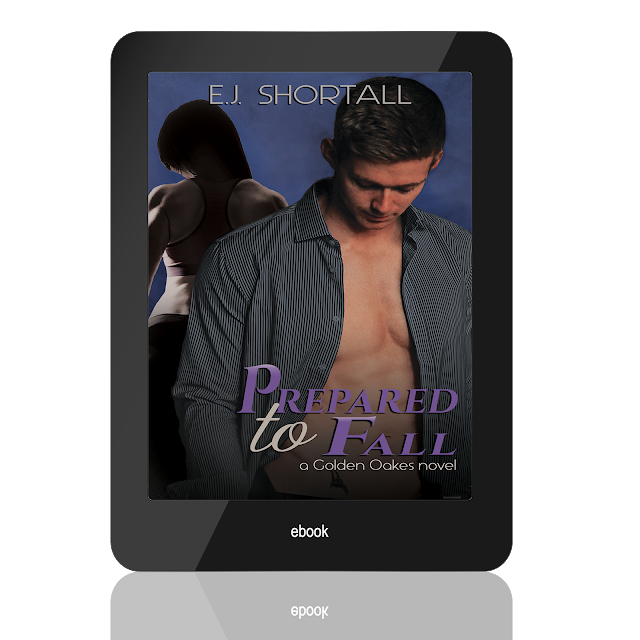 Running the risk that I was stepping into creeper territory and could end up with a kick to the groin, I wrapped my free arm around her waist and tugged gently, pulling her against my chest. We’d been in this position before, several times, but this time it felt different; this time I held her because I was sure I’d stop breathing if I didn’t. Touching her didn’t seem like enough; I wanted to bury my face in her glossy hair and inhale the scent of her fruity shampoo. I needed to slide my lips across hers and taste what I knew would be her sweetness. Slowly, I lowered my head and brushed my lips over hers. They were just as I’d imagined, soft, plump, and warm. Pulling her in closer, I pressed my lips against hers with more force, demanding they feel the intensity of my sudden desire to claim them. I enjoyed reading this ARC. The writing style flowed well and was well written and easy to follow. The story shows the 2 main characters, Adam Ashworth and Cassie Burton that despite their strong personalities they too have insecurities and the need to underestimate themselves. The story begins with Adam loving his best friend Liv who happens to be in love with Nate. Adam and Cassie hook up one night and then Adam bails on Cassie with no explanation. Months go by and the wedding day of Liv and Nate approaches placing Adam and Cassie in the same rooms. This where the story blossoms. Without giving the storyline away, Cassie learns who truly cares about her because of her present circumstances. Adam and Cassie become true friends and their relationship progresses.